live theater electrician and sound man? 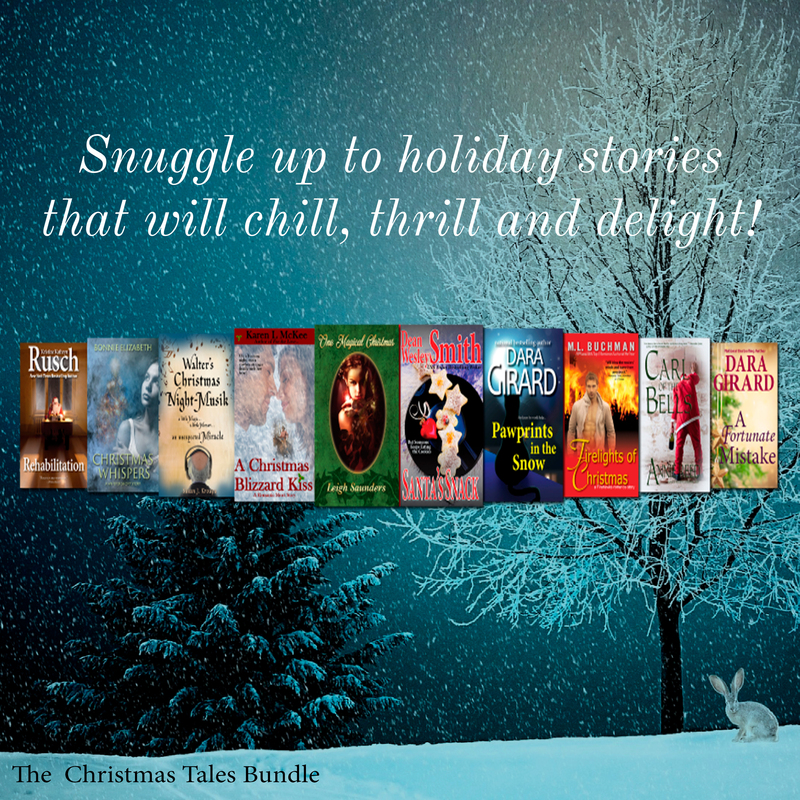 Four of the master storytellers in THE CHRISTMAS TALES BUNDLE. 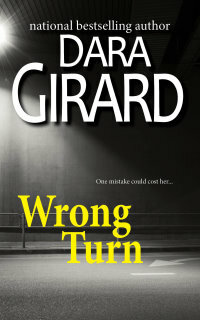 This bargain priced collection features ten short stories (spanning mystery to fantasy to romance) perfect for this holiday season and all year round. Buy now here or here. If you enjoy magical cat tales as much as I do, then you’re in for a treat. The new bundle, CAT TALES Issue #1, includes nine stories including PAWPRINTS IN THE SNOW. 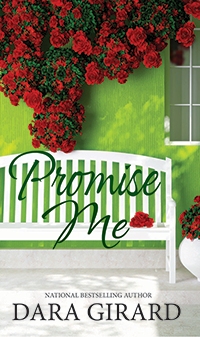 Can one hasty promise lead to true love? Find out in PROMISE ME.